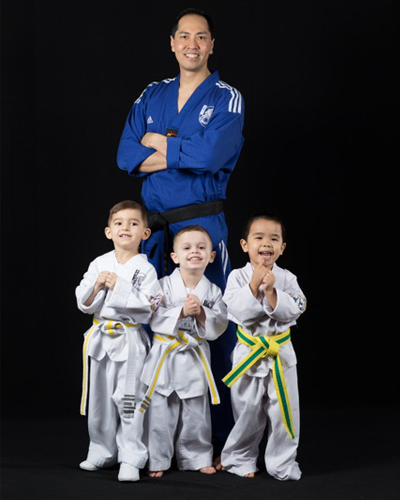 Blue Dragon's Lil Dragon Martial Arts Program is designed to introduce toddlers to structured discipline in Martial Arts. Classes are organized to learning respect, coordination, focus, and excerising at a young age. Our Lil Dragon's program will have your child reaching new levels and having fun! 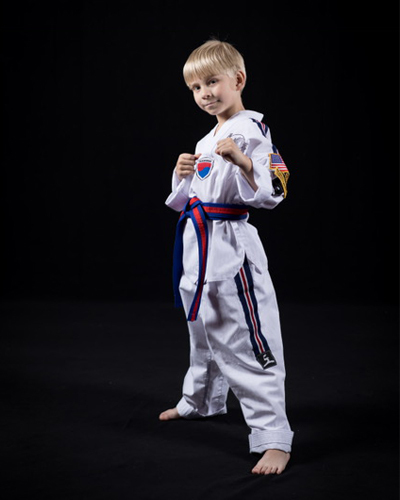 Blue Dragon's Dragon 1 Martial Arts Program is geared just for the little ones starting fresh in Taekwondo. 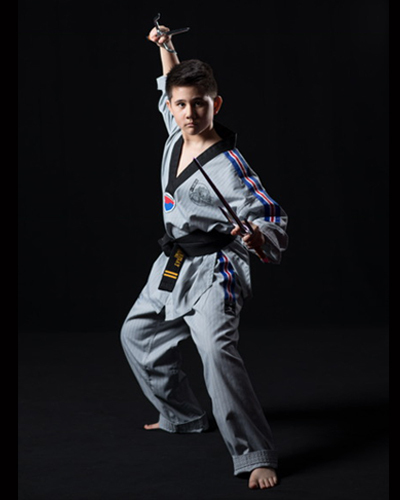 It helps to develop their motor	skills, Increase Attention Span, Self-Esteem, Self-Control, and to learn about Martial Arts Discipline and Respect. Blue Dragon's Dragon 2 Martial Arts Program helps your children to achieve Focus, Respect, Discipline, Character Building, and Goal Setting. Additionally, your child will improve Concentration, Learn Self-Defense, Staying Fit and Healthy...all the while having FUN! Martial Arts is proven not only to be the best form of exercise, but also develops your Mind, Body and Soul. With Blue Dragon's Adult Martial Arts Program, if you are looking for a great way to reduce stress, lose weight, get in shape, gain self-confidence, and learn self-defense, then this program is for you!